Home Keseharian Minister of Maritime Affairs and Fisheries Inaugurates Application for Fishermen "Laut Nusantara"
Minister of Maritime Affairs and Fisheries Inaugurates Application for Fishermen "Laut Nusantara"
www.simplyasep.com The collaboration between the Research and Marine Observation Center (BROL), the Marine and Fisheries Research and HR Agency, the Ministry of Maritime Affairs and Fisheries with PT XL Axiata Tbk (XL Axiata) has succeeded in producing a digital application called "Nusantara Sea" which can help improve work productivity and security Indonesian fishing community. This 100% Android-based application made in Indonesia gets valid and real time marine data support. 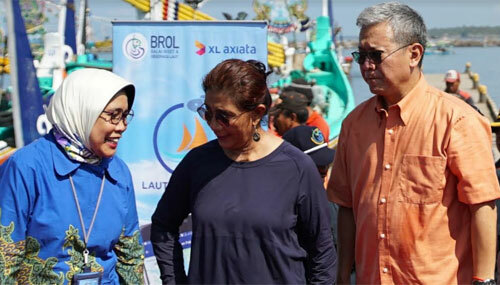 After being introduced to the fishing community some time ago, the Minister of Maritime Affairs and Fisheries Susi Pudjiastuti launched it in the midst of the Balinese fishing community in Jembrana, Wednesday (10/10). 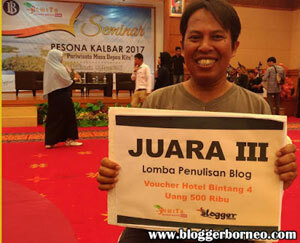 The launch was marked by a symbolic handover of three Nusantara Nusantara device packages consisting of smartphones containing the Laut Nusantara application, sim cards with 1GB data package and a guide book on the use of the Nusantara Sea application to three Pengambengan fishermen, Bali. Head of BROL, Dr. I Nyoman Radiarta, M.Sc said that the Laut Nusantara application provides a variety of information that is most needed by small fishermen, both regarding the catchment area, fish distribution information at the port, and weather conditions at sea. According to him, this application will be very useful for individual small fishermen in all parts of Indonesia who have relied heavily on catches to sustain their daily lives. Information about weather conditions is also quite complete which will be a guide as well as a warning for fishermen to consider their safety. XL Axiata's Technology Director, Yessie D Yosetya said, "This" Nusantara Sea "application was built for approximately 5 months. This is the second application for fishermen launched by XL Axiata, after previously being called the "mFish" application. BROL itself is a work unit at the Ministry of Maritime Affairs and Fisheries which has the task and function of carrying out research and observation of marine resources in the fields of physics and marine chemistry, potential fishing areas, and climate change, as well as the study of marine technology. Marine research consists of three pillars, namely excellent research, industrial society and education. The research outputs should not only be in the form of writing, but the implementation must reach the community, especially fishermen so that the benefits can be felt real. 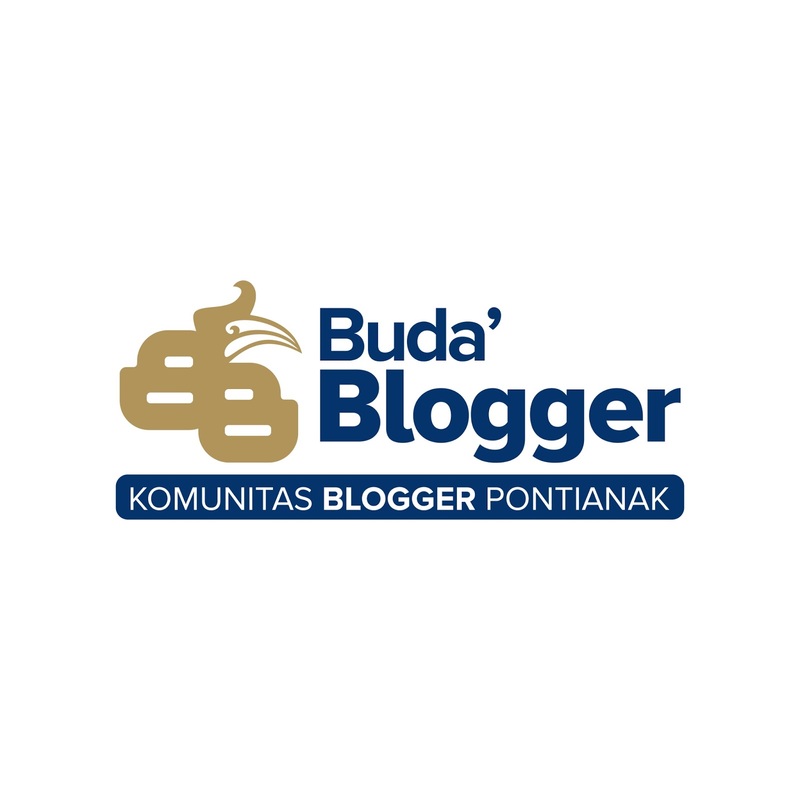 The launch of the Nusantara Sea which is a form of downstreaming of BROL's superior products, can be said to be support for the realization of these three pillars. The data from BROL is also up to date and based on research and sea observations throughout the archipelago. All marine information contained in this Nusantara Sea Application is obtained directly from the earth station Research Institute and Sea Observation, so that its accuracy is not doubtful. Data updating is done every three days based on data from special satellites. Meanwhile, forecasts are based on data analysis for the past 20 years. 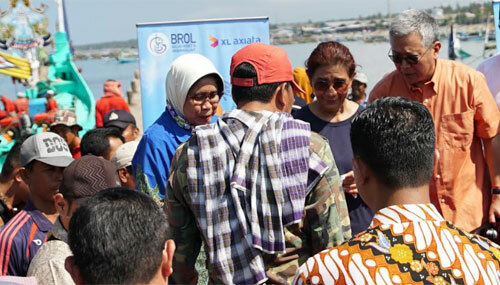 The XL Axiata and BROL teams had previously conducted research and surveys of a number of fishing communities in various regions to find out their needs related to information about fishing activities. 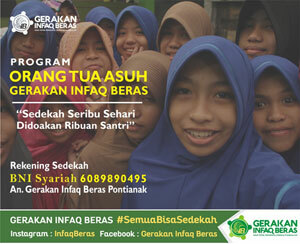 The "Nusantara Sea" application can be utilized since August 30, 2018. Fishermen communities throughout Indonesia can download it on Play Store for free via an Android smartphone using a data service operator. This application can be used by fishermen when they go to sea as far as their smartphone can still capture data signals from the operator. Based on trials in a number of areas, applications can still be opened up to a distance of 10 miles from the coast. This distance is still very relevant considering that small fishermen, with a boat bounded and other small traditional boat shapes have an average range of less than 20 nautical miles. ∙ Wave and wave height. ∙ Capture Fisheries, KKP, matters relating to the latest data updates do not come from this application. 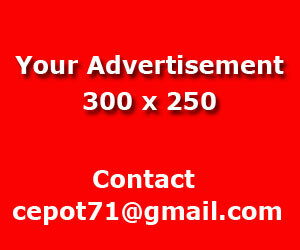 ∙ The approximate fuel simulation needed if you want to go to a certain point.